Asprey jewellery represents some of the finest of British luxury, and has been doing so since 1781. 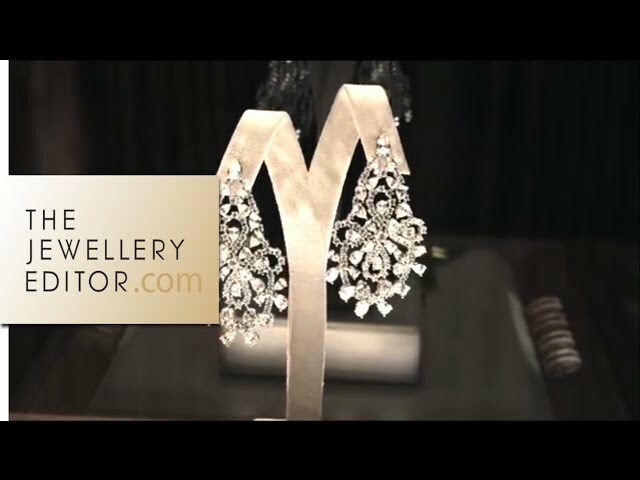 Ranked as one of the top two luxury brands in the world by the New York-based Luxury Institute, it is a fine jewellery company with Royal Patronage and has seen commissions from kings, queens and maharajahs. Still producing fine jewellery inspired by traditional English blooms, the brand is also famous for the Asprey-cut diamond. In light of a government scheme encouraging fine jewellery as push presents, see our gift guide for new mums.